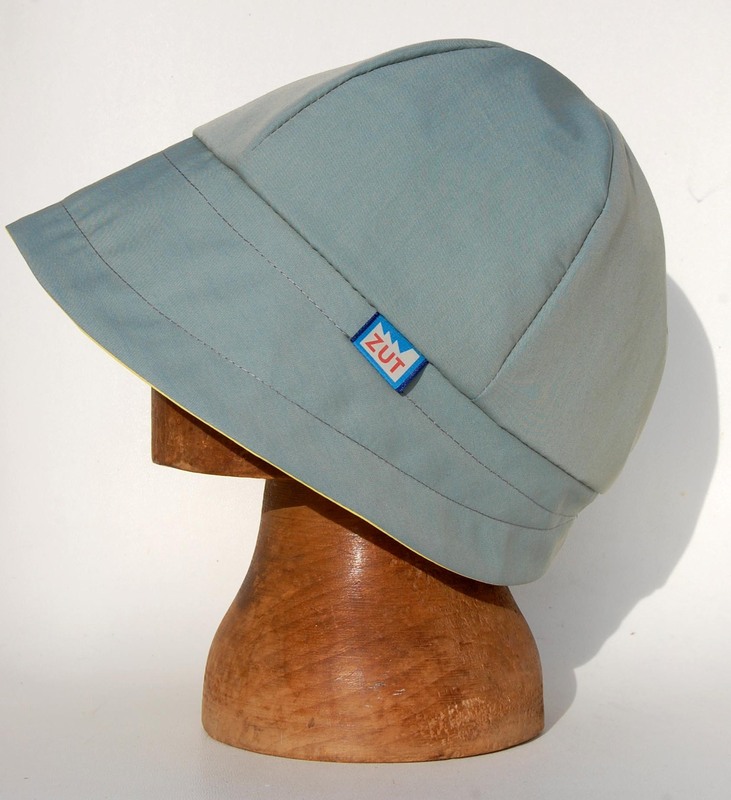 Simple peaked cloche shape in cotton chambray with yellow rubberised lining to the brim. Stitched through with grey thread to add structure. 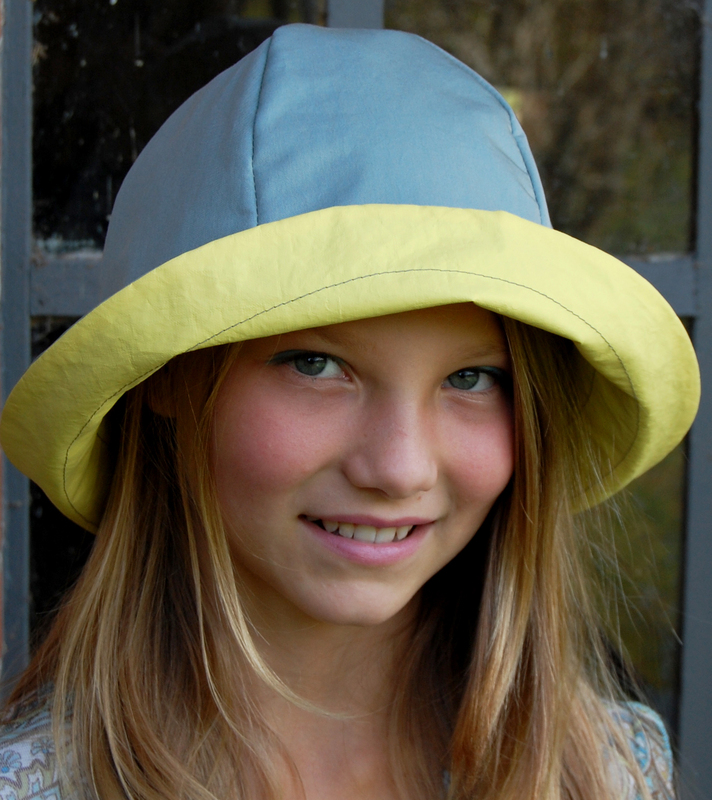 Lightweight and showerproof this versatile summer cloche offers protection from both sun and rain. NEW bluebell classic cloche with lemon linen lining!